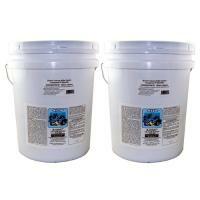 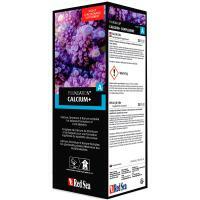 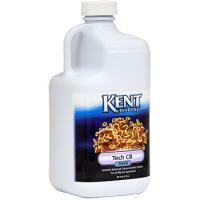 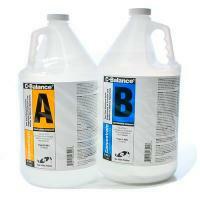 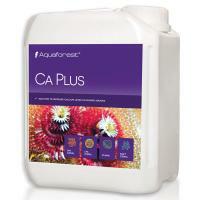 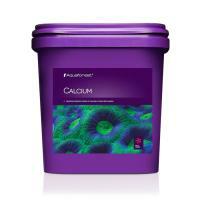 Calcium – an agent to maintain constant levels of calcium in coral reef aquaria. 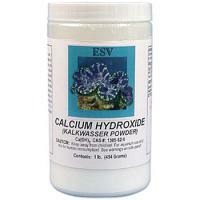 Calcium Hydroxide is the proven standard for maintaining calcium concentration and alkalinity in closed marine systems. 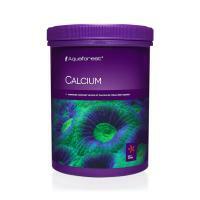 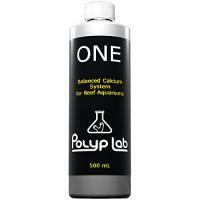 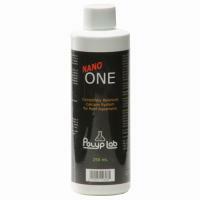 One is a revolutionary calcium supplement for reef aquariums containing balanced levels of calcium, alkalinity and magnesium. 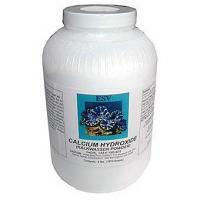 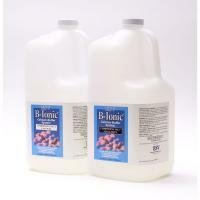 It is a complete calcium system in a single bottle.